Home Everything Amish Plain Culture Trending Recipes, 4-6-2019: Easy Amish Pea Salad, Rhubarb Bread, Brown Sugar Cookies, Dandelion Gravy, and More! EASY AMISH PEA SALAD: As early season peas come ready to harvest, this is a great recipe to consider. I love the taste of this one! 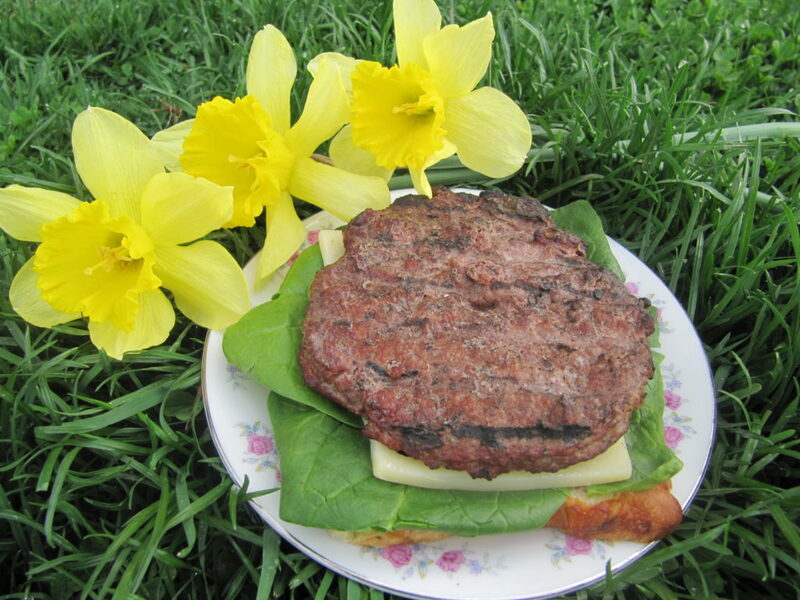 Click here for an amazing spring recipe! HOMEMADE RHUBARB BREAD: And another sure sign of spring: the rhubarb recipes are in full swing, try this homemade rhubarb bread! 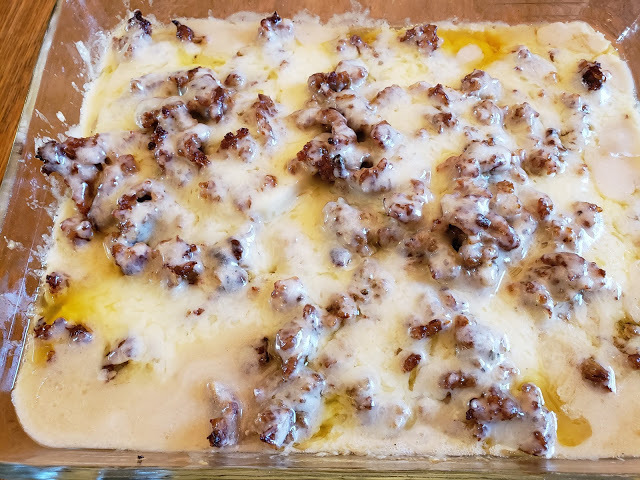 MENNONITE HAM MEATBALLS: This recipe has trended a few times recently, I think it is trending now because of Easter’s soon arrival. Click here. BROWN SUGAR COOKIES: Not sure why this recipe is trending this week, but it’s a good one for sure. Click here for this soft, sweet cookie! STUFFED PORK CHOPS: Can you ever go wrong with these? Click here. MENNONITE CUCUMBER SALAD: Not really a spring recipe, but something lighter now that some places are experiencing warmer weather. Click here! 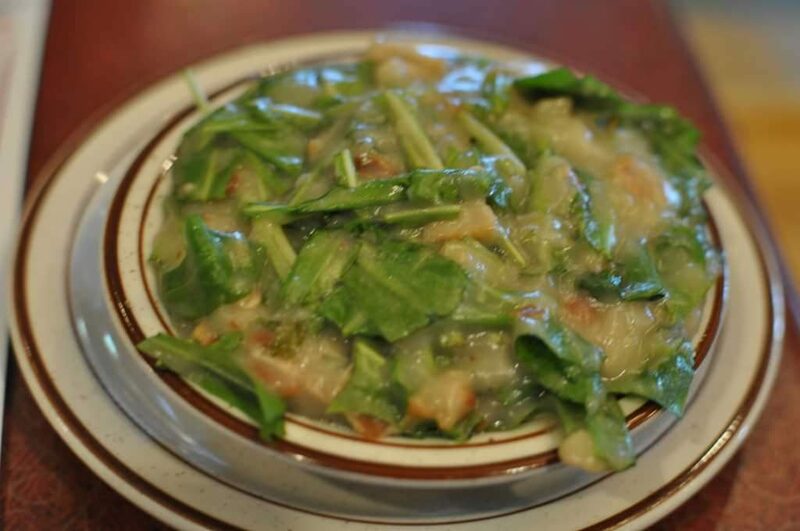 DANDELION GRAVY: Ah, now this recipe is a sure signal of spring…..a nice, bacon-y addition to a favorite spring salad. Click here.